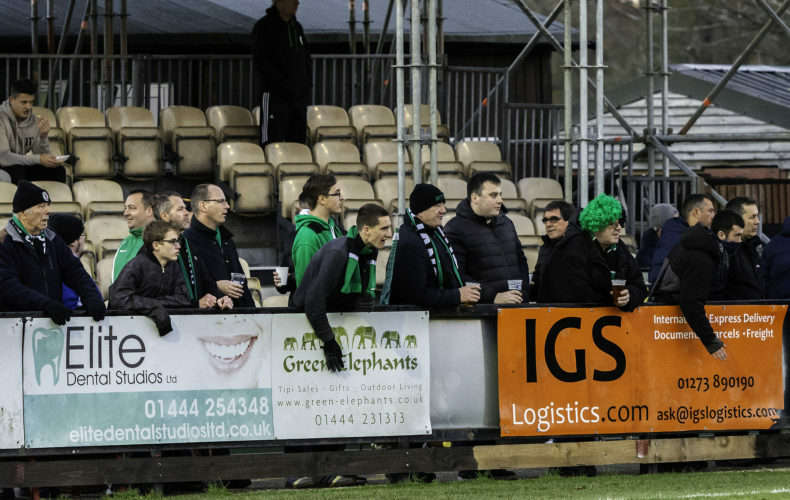 The Hillians Faithfull promise to be in fine voice come Saturday afternoon. We return to the Green Elephants Stadium for the first time since November 17th. 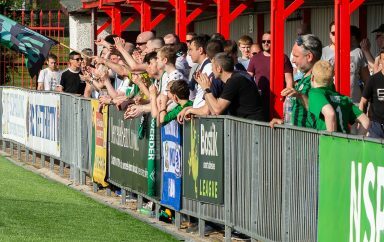 This Saturday, we welcome Carshalton Athletic to the Green Elephants Stadium for our Bostik Premier League encounter – 3pm kick off. We have played our previous 5 games on the road, so the squad will certainly be looking forward to getting back in-front of a home crowd. Simon Wormull will be looking for a response from his side, who’s last three league performances have been a shadow of the performances seen when he and Rattle began their interim reign. 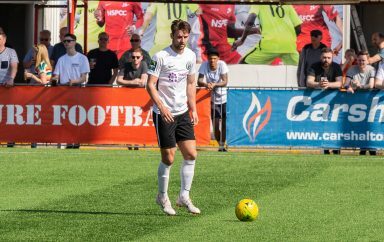 Our visitors for the afternoon are a familiar face in Carshalton Athletic – who many will recall played host to our 2014/2015 title winning victory. The Robins have adapted well to life in the Bostik Premier, currently sitting in 7th on 28 points. The ‘Eight Game Form Guide’ makes pretty reading for Robins fans, who see their side sit top – accumulating 19 points out of a possible 24. 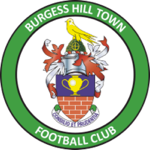 The Hillians Bar will be showing Chelsea vs Manchester City LIVE on BT Sport at 5:30pm. Get yourselves down to the Green Elephants Stadium for what promises to be an exciting afternoon of football!